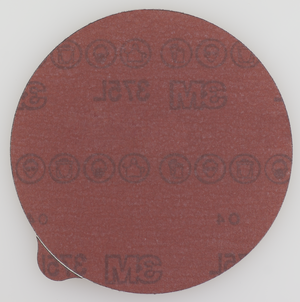 We make 3M™ Stikit™ Film Disc 375L w/ Tab to deliver outstanding tear resistance, flexibility and a consistent, uniform finish. 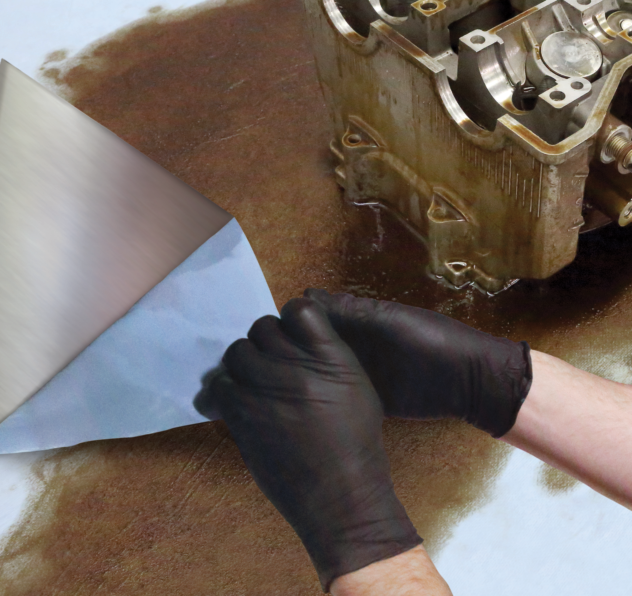 Premium aluminum oxide abrasive grain gives you a fast cut-rate and extended product life for greater productivity. Durable film construction provides the tear resistance needed for the use of coarse grades in high-production metalworking environments. We make 3Mâ„¢ Stikitâ„¢ Film Disc 375L w/ Tab to deliver outstanding tear resistance, flexibility and a consistent, uniform finish. Premium aluminum oxide abrasive grain gives you a fast cut-rate and extended product life for greater productivity. 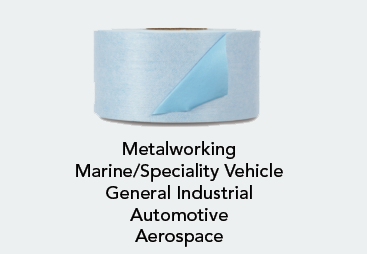 Durable film construction provides the tear resistance needed for the use of coarse grades in high-production metalworking environments.